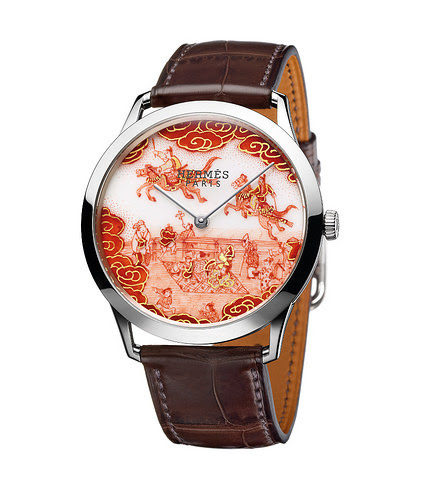 If you enjoy collecting watches, read on! 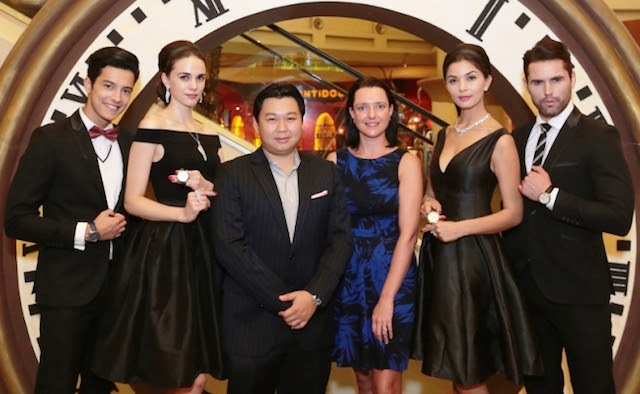 Starhill Gallery will be hosting A Journey Through Time IX - an annual event - on 20th to 27th November 2015, which will include 125 international watch and jewelry brands. Get ready to witness the exhibition of rare private collections, first-in-market editions and exquisite pieces by the world's leading watch and jewelry brands. There will be fashion parades, black-tie dinners, thematic high tea sessions and live performances. Also expect workshops by distinguished experts in luxury watches such as horologer Eric Ong and collector Dr. Bernard Chong. A series of watch talks will cover topics for beginners, intermediary collectors, as well as the art of fine watchmaking for the affluent connoisseurs. The iconic British fashion designer, Julien Macdonald will be making a debut with pieces created exclusively for A Journey Through Time IX. 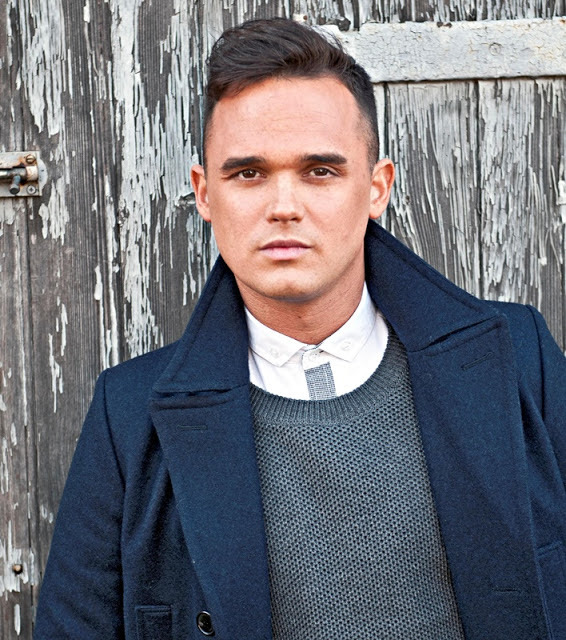 You won't wanna miss this event because British mezzo-soprano queen, Carly Paoli and pop-idol heart-throb, Gareth Gates will be performing there! A Journey Through Time IX will feature international watch brands such as Bedat & Co, Breguet, Cecil Purnell, Hermès, HYT, Jaeger-LeCoultre, Maîtres Du Temps, Moritz Grossmann, Mühle-Glashütte, Omega, Speake-Marin and Zeitwinkel. Don't they just look gorgeous? If you're looking for a gift for your man, you can also be inspired by these gift ideas for men from thatsweetgift. 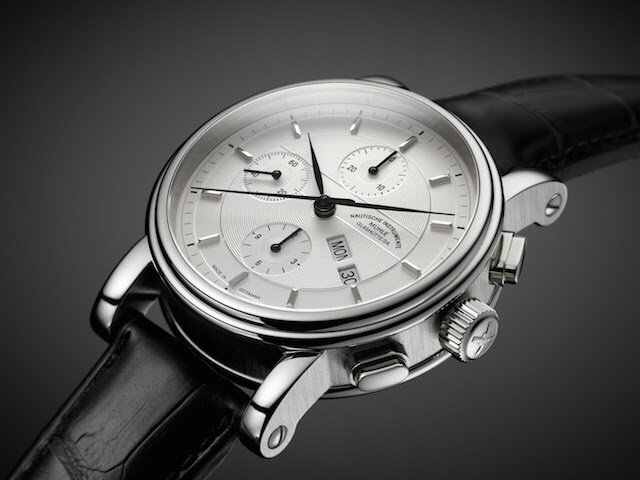 There will be highlight pieces from Mühle-Glashütte starting from RM5,000 to show-stopping pieces from Gübelin worth up to RM6 million!!! Swiss ultra-luxury watch manufacturer, Patek Philippe will also be launching in Starhill Gallery in line with A Journey Through Time. Delicacies from Feast Village’s new Executive Chef at Shook! 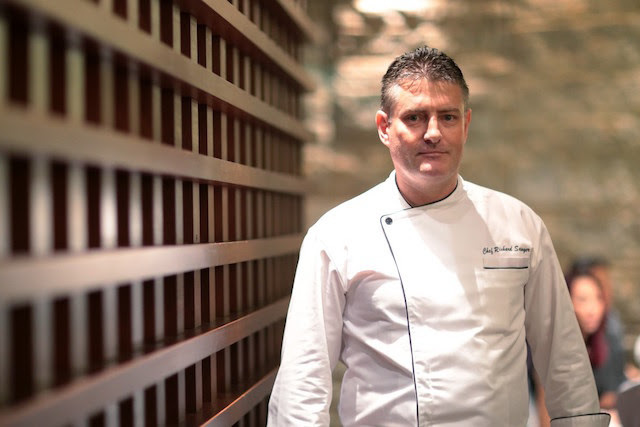 – Chef Richard Sawyer, a veteran with 26 years of experience who has worked in two Michelin-star restaurants in London will be made available from 20th to 27th November 2015.